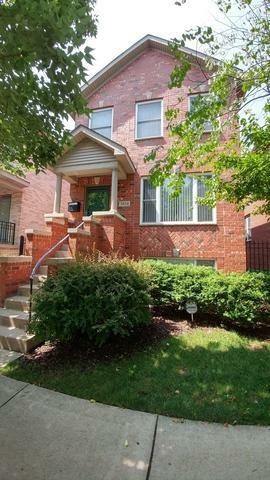 This is a beautifully upgraded single family house, brick deluxe 2 story with a finished basement located in a suburban-like community of mixed single family homes and town homes tucked away in this nice, quiet neighborhood. 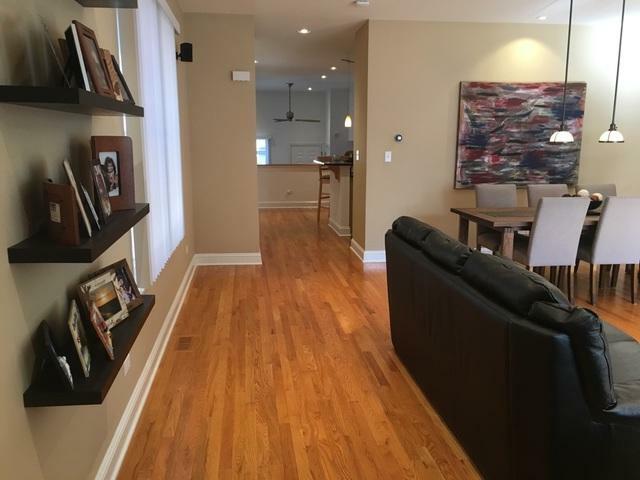 This home features split levels and high end interior with hardwood or natural flooring throughout. This 4 bedroom, 3.5 bath features, a custom designed kitchen with granite counter tops and stainless appliances, custom walk-in closets, pre-wired surround sound and in-wall TV cabling in each room ready for you to simply hang your TV. The home also features a finished basement with an additional family room and extra office space that can be used as guest bedroom. Separated laundry room on the 2nd floor, tons of storage, a patio with barbecue area and a 2 car detached garage with custom lighting. 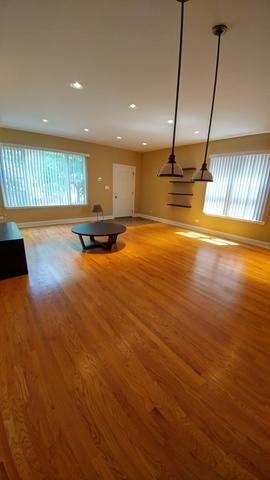 Walking distance to public transportation. 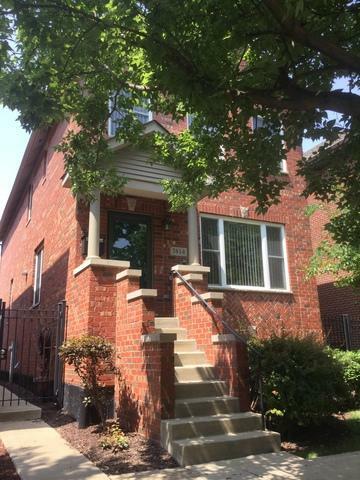 This community is zoned as Tier 2 for CPS and has easy to access to Mariano's, restaurants.